Women of Worth – April is Here! April is here! And winter is…back?! We hope you enjoyed your Spring Break and look forward to seeing everyone again this coming wednesday as we enter into the last 3 meetings of our winter session! Our last meeting for the winter session will be April 20, so be sure to mark your calendars. Have you been encouraged by someone at WoW in the winter session? Have you seen prayer answered? Have you experienced the love of God through the women in your small group? Why not take a few minutes this week to share your story with someone else? 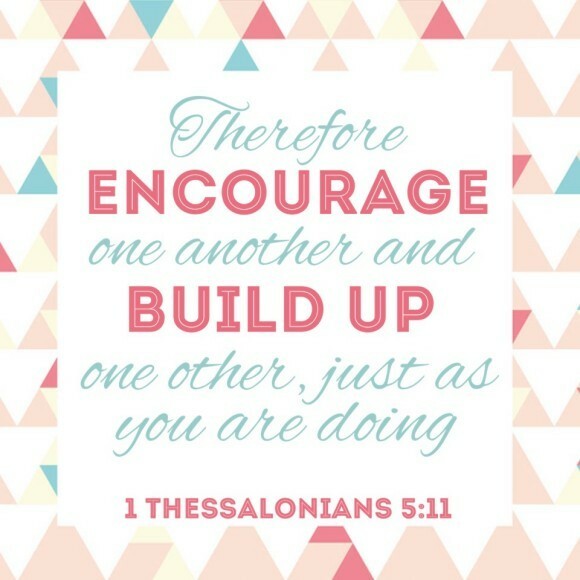 Write a card, pray for a friend or just give a hug – we are strengthened when we build one another up! Thanks to all those who have been generously sharing snacks each week – what a practical way to serve one another in love. Be sure to check out our facebook page “Women of Worth – Church of the Rock” for more inspiration and updates from our Women of Worth small groups!